It’s not every day the reigns are passed along at Hennessy. Last week, July 1st to be precise, Yann Fillioux stepped down as Hennessy Master Blender. Fillioux worked for the company for more than a half century, and created the wonderful Hennessy Paradis Imperial in 2015. Fillioux’s nephew – Renaud Fillioux de Gironde, of course. 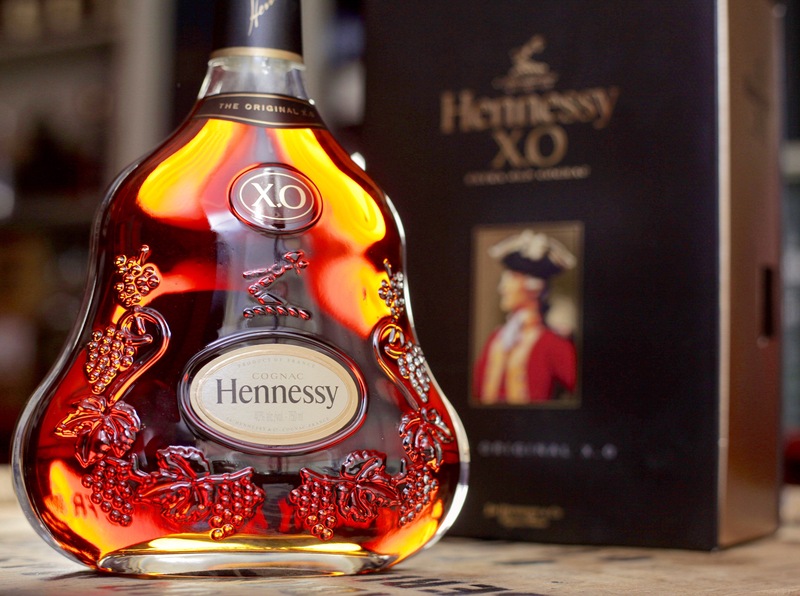 The Hennessy family and the Fillioux family go back more than 200 years, with the latter involved with creating cognac for seven generations. Renaude de Gironde would be the eighth-generation Fillioux serving as master blender. It’s in his blood. He was born in Cognac and was trained by Yann Fillioux. Renaude has worked with Hennessy since 2002 in the Eaux-de-vie department. I wish Renaude de Gironde good luck, and can’t wait to see what expressions he will come up with in the future.